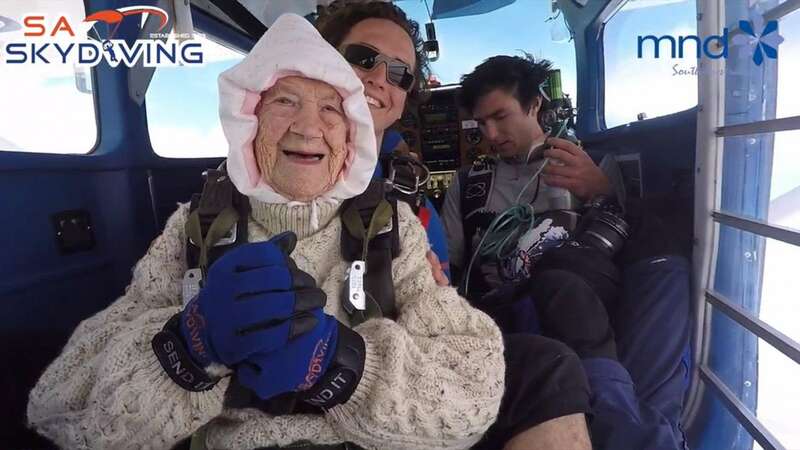 An Australian woman recently celebrated her birthday by leaping out of a plane 14,000 feet in the air, becoming the oldest person to ever do so. 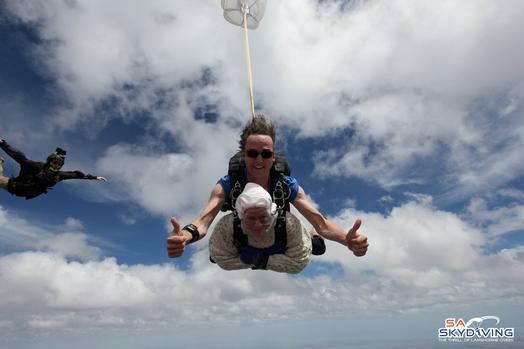 Irene O’Shea took the plunge to celebrate her 102nd birthday and raise money for Motor Neurone Disease (Lou Gehrig ’s disease), which took her daughter’s life years ago. 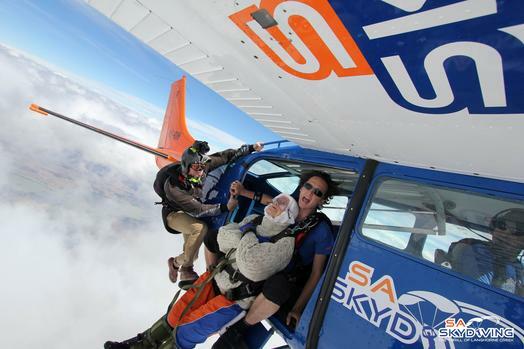 On Dec. 9, O’Shea and her three-time instructor boarded a plane for takeoff. 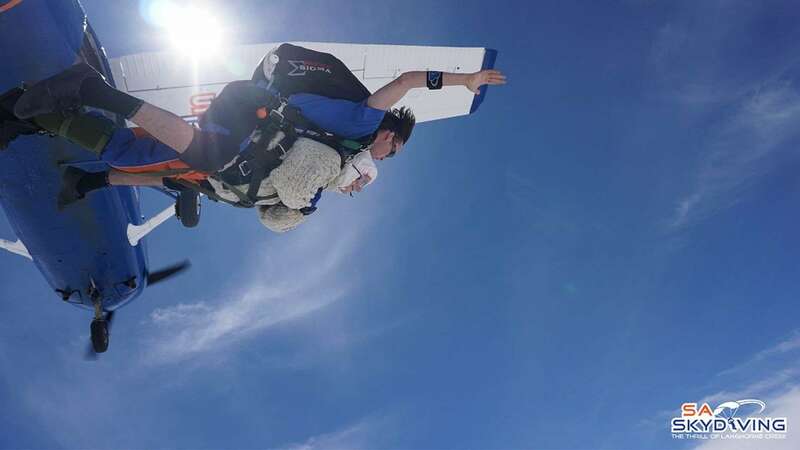 After going over the safety measures, the two completed a “smooth, beautiful freefall” that ended with a “perfect” landing near excited friends and family. 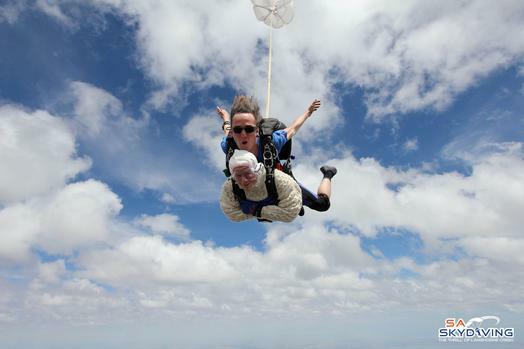 While O’Shea might be the current record holder, she certainly isn’t the first person to celebrate a milestone birthday with such an adventurous activity.